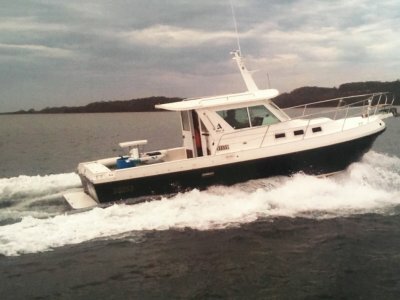 Boat Sales Tasmania has served the Australian boating community for almost 30 years. In that time we have earned a reputation for excellence in customer service and for ethically achieving results for our clients. 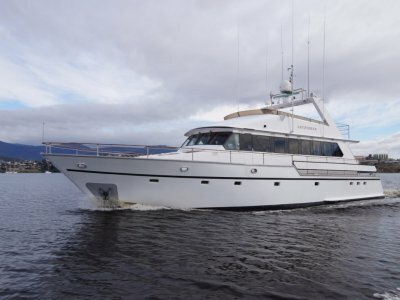 The large number of used vessels (ranging from 170 to 190 boats) entrusted to Boat Sales Tasmania by their owners is testament to the high level of respect. 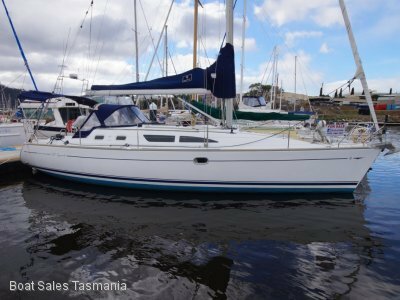 Since early 2008, Boat Sales Tasmania has sold some 56 NEW Jeanneau yachts to Tasmanians. 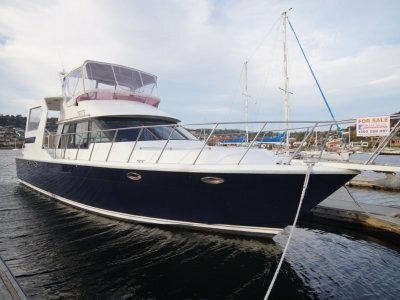 Many of those sold were the result of happy owners telling others about their Boat Sales Tasmania experience. Visit us in Hobart or Kettering. 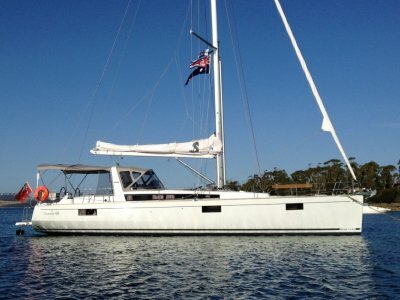 Beneteau Oceanis 48 "Give & Take"